Available in 400+ cities (including pune). 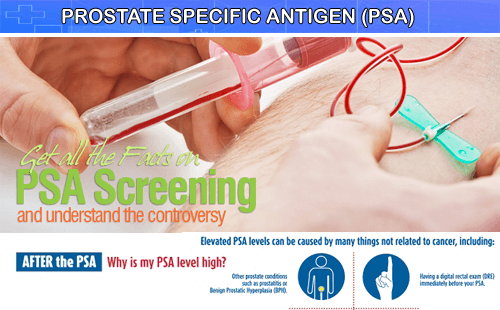 This test is useful for screening prostrate cancer in men. It us used also for monitoring men diagnosed with this cancer type and check if the disease and recurred post initial treatment. PSA Test at a Discount! You just need to pay Rs. 800.00/- 500.00/- per person to the person who will come to collect the blood sample. This service is available for more than 400 cities in India (including pune).